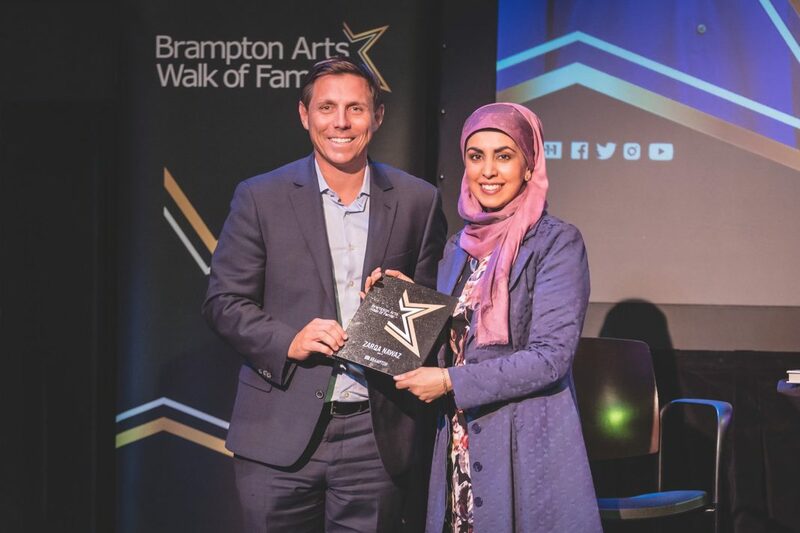 Zarqa Nawaz, creator of popular CBC show Little Mosque on the Prarie, became the latest inductee into Brampton’s Arts Walk of Fame on Friday. Nawaz moved with her family to Brampton in the 1980s, where she attended Fallingdale Elementary School and Chinguacousy Secondary School. The celebration was hosted at the Rose Theatre in an evening of storytelling and conversation. The evening included a reading of Nawaz’s memoir Laughing All the Way to the Mosque, and a chat hosted Jael Richardson, Artistic Director of The FOLD. Nawaz was then inducted into the Arts Walk of Fame by Mayor Patrick Brown. Zarqa Nawaz has a B.Sc from the University of Toronto and her rejection from medical school was what lead her into film. She started creating comedic shorts on Muslim issues in Canada and was eventually approached by the National Film Board of Canada to work on a project. Nawaz produced a groundbreaking documentary in 2005 titled Me and the Mosque which explored the Muslim women’s experience with patriarchy in mosques. Nawaz’s hit comedy Little Mosque on the Prairie premiered on CBC Television back in 2007. 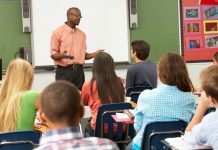 As the primary writer, Nawaz explored what it was like to grow up as a Canadian of Muslim faith. The show gained international attention and ran until 2012 for six seasons. Nawaz based much of the show on her personal experiences, and many of the characters are partially inspired by her family and friends.